A strawberry a day keeps the doctor away! A new study by Alvarez-Suarez et al. in the Journal of Nutritional Biochemistry indicates that adding strawberries to your diet may lower bad cholesterol and triglycerides. The study was based on 23 healthy volunteers adding 500 grams of fresh strawberries to their diet everyday for a month. 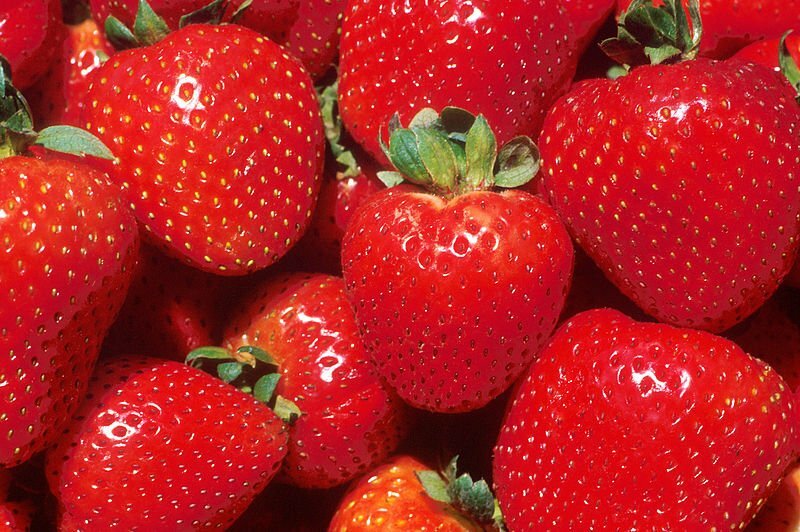 The result- volunteer blood samples showed a decrease … Read moreA strawberry a day keeps the doctor away!